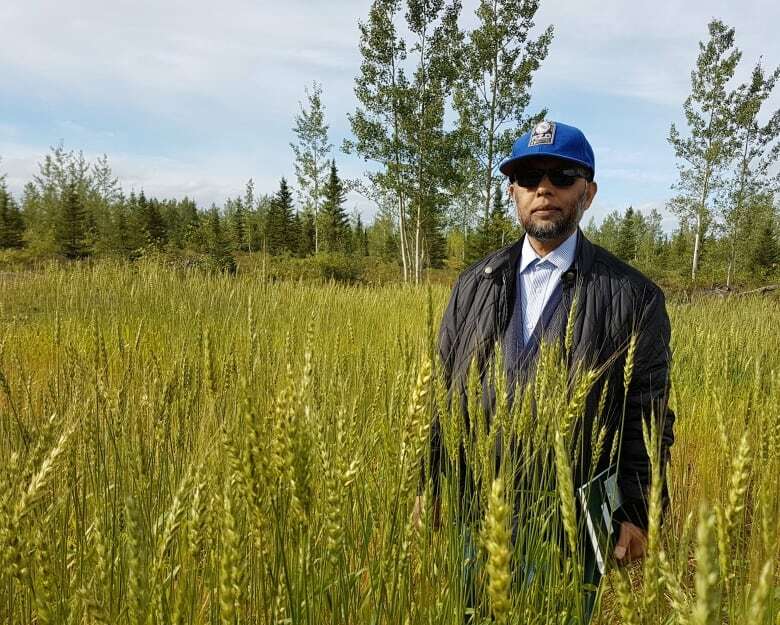 For the past five years, Memorial University's Labrador Institute has been experimenting with a special type of charcoal to help improve crop productivity in central Labrador. Most people associate charcoal with cooking food over a barbecue — not growing it. 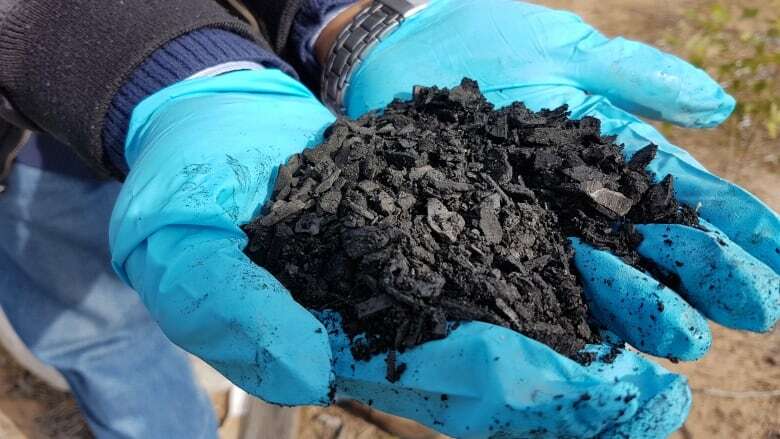 But for the past five years, Memorial University's Labrador Institute has been experimenting with a special type of charcoal. Biochar is being tested to see if it can improve crop productivity in the sandy soil of Happy Valley-Goose Bay. So far, the tests at a local experimental field have shown good results. "In our case, I have seen that it improves the soil pH, reduces the acidity of the soil. 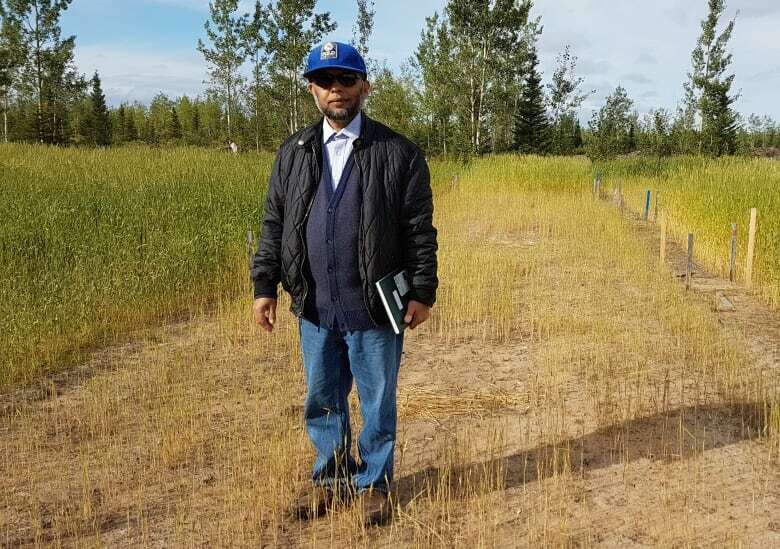 In Goose Bay soil, it is mostly acidic," soil scientist Joinal Abedin told CBC Radio's Labrador Morning. "So biochar can improve or increase the soil pH so that you might not need extra lime. And another thing, it improves the soil physical conditions or the holding capacity, because sandy soil can't hold water much." In collaboration with local farmers, Abedin has been testing biochar in Labrador since 2012 to determine whether adding charcoal to sandy soil could make it more productive. Albedin says biochar is closer to charcoal in its formulation. 'Bio' is from the word biomass, and 'char' from the word charcoal, combining together to create the word. Ash and charcoal have been used for millennia to improve fields and gardens. This year, Abedin decided to test the growth of wheat with and without biochar. In one field, he used traditional fertilizers such as fish meal in one section, and in another, biochar with standard fertilizer. The results were considerably different. "Visually you can see that this plot is better than this plot — that means that biochar helped," he said. "The plants are greener here. They're taller." Abedin had previously grown beets with biochar for several years, with similarly positive results. "Biochar helped in increasing productivity with the wheat crop, and it was the same thing with the beet," Albedin said. "I had five years of data that also shows biochar helped in increasing with the production of beet. And also in terms of nutrients; I have seen calcium, magnesium, potassium content in the soil increased with biochar treatment."